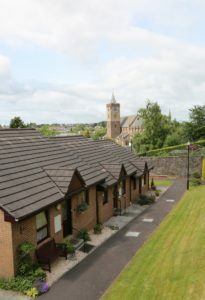 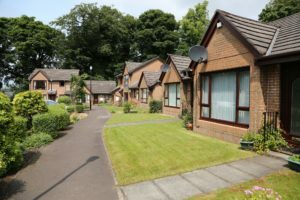 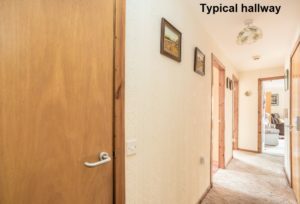 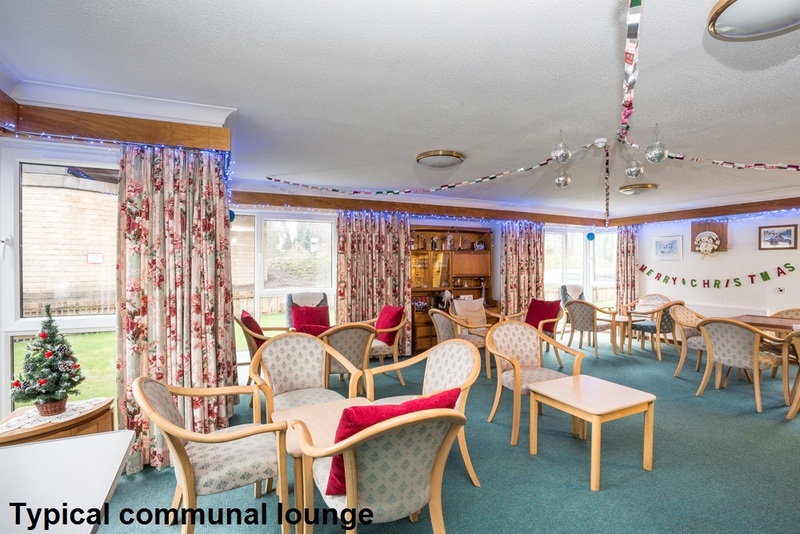 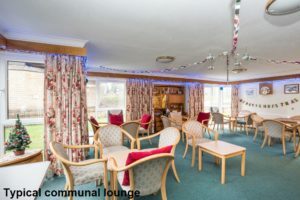 Holmehill Court is a privately owned sheltered housing development, situated in the centre of Dunblane. 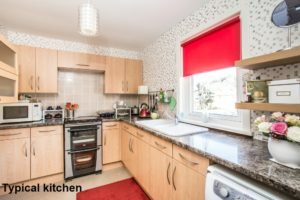 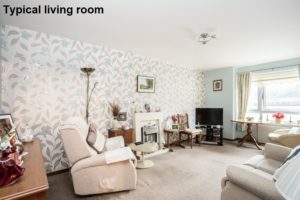 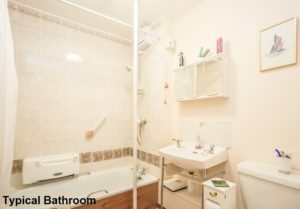 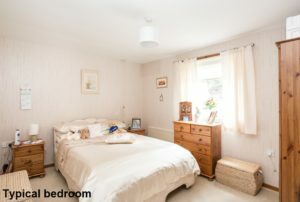 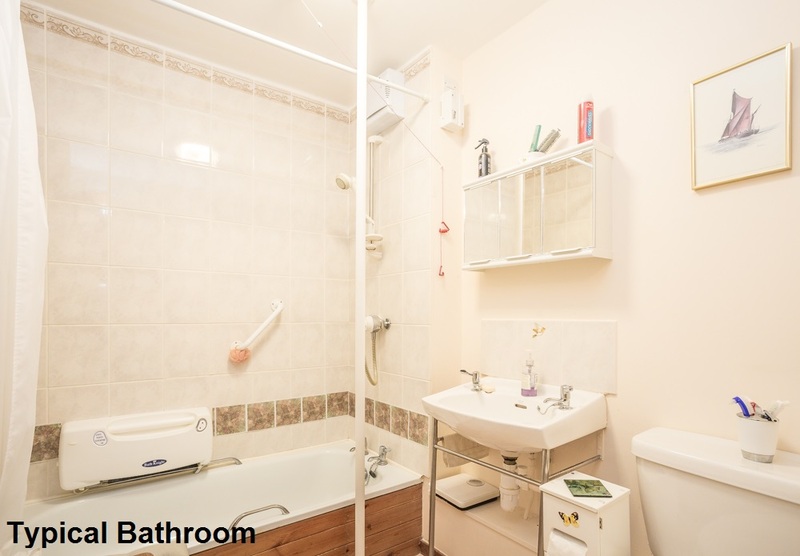 This pretty town is located just north of Stirling, in the heart of Scotland, and is home to a range of good quality amenities, including shops and public transport – all within close proximity to the development. 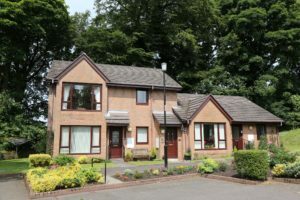 The development is made up of 33 two-bedroomed flats and cottages and a Sheltered Housing Manager is on site from Monday to Friday to help out in an emergency and to look after the day-to-day running of the site.